A pressure boiler is key to the safe canning of fruit. 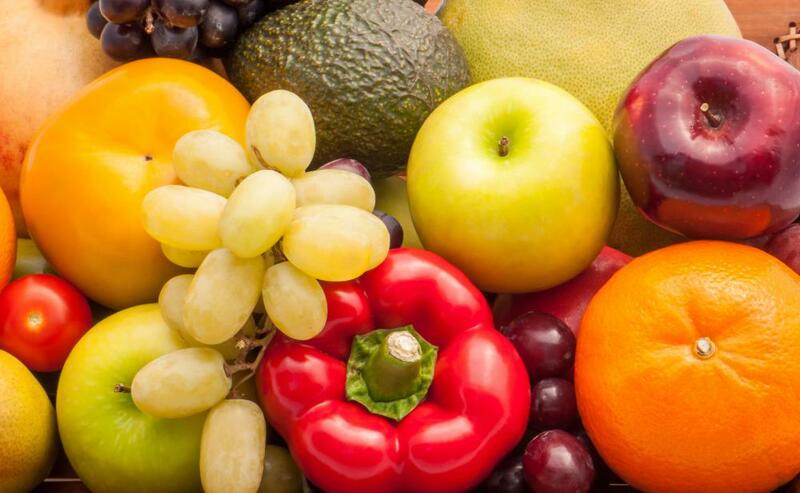 Fruit can be dried, canned, or frozen in order to preserve it for later consumption. Fruits are typically preserved in glass canning jars. 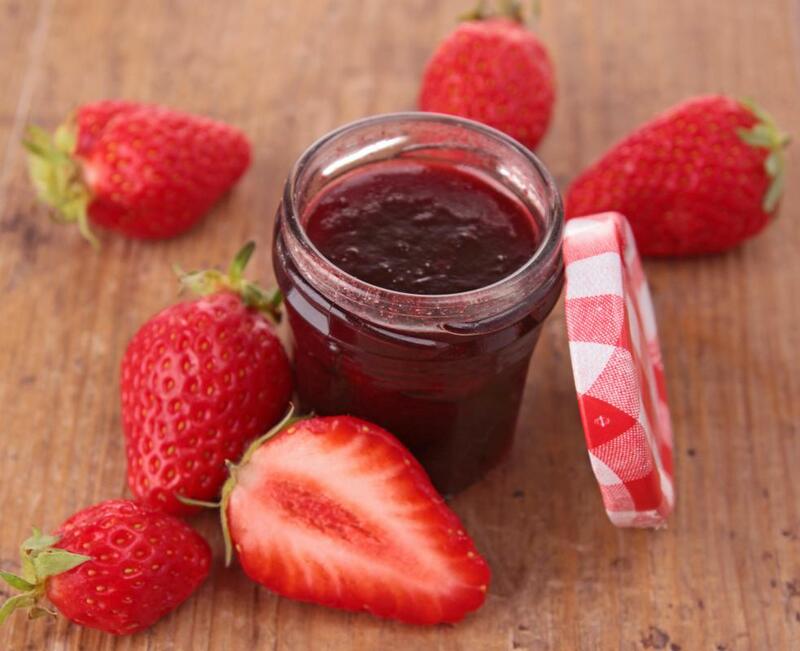 Some of the best tips for preserving fruit involve choosing a safe canner, properly preparing the fruit, and keeping the fruit from darkening. Using a safe canner is crucial to avoid introducing harmful bacteria to the body. Preparing the fruit makes things easier when it is time to eat it. In addition, some fruits darken quickly once the flesh is exposed to air, but a preventative measure can preserve the fruits’ color. Lastly, pasteurizing the fruit can prepare it for long-term storage by minimizing the risk of insect infestation. 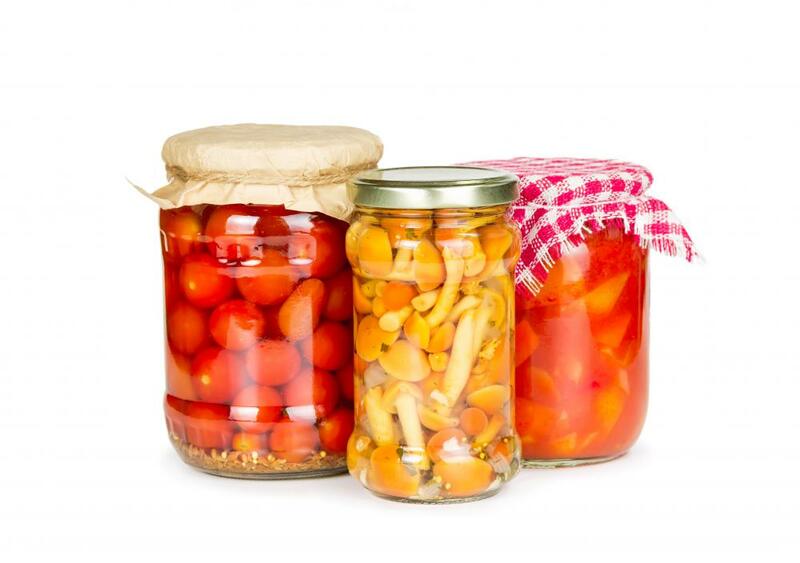 If planning on canning the food to preserve it, a water bath or pressure canner should be used. Open kettle canning is no longer recommended, since it is not as safe as the other methods. Water baths and pressure canners keep the fruit at high enough temperatures to stave off bacteria which can cause food poisoning if the spoiled food is consumed. Sometimes a consequence of this type of food poisoning is death or, at minimum, a lot of discomfort and possibly hospitalization, so it is important to use a safe canning method. When preserving fruit by freezing it, the fruit should be sorted, washed and chopped to ready it for consumption. Frozen fruit tends to be somewhat softer than fresh fruit, so it is easier to complete the preparation before placing the fruit in the freezer. In addition, unlike canning, freezing does not sterilize the food; it only retards the growth of bacteria. Frozen fruit that was not cleaned and placed in the refrigerator to thaw will have a lot more bacteria growth than properly canned or cleaned then frozen fruit. Preserving fruit like apples and pears, which quickly turn brown when sliced or bitten, can be difficult. Using a vitamin C powder, lemon juice, or other citric juice can help the fruit stay its natural color until eaten. Lemon juice and citric juice can alter the flavor of the fruit if used in large amounts, plus these juices are not as effective as vitamin C. Therefore, the best substance to use is vitamin C when trying to preserve the color of certain fruits. When preserving fruit by drying it, the oven or sun can be used. Oven drying generally takes four to 12 hours, but it can heat the house up because the oven must be propped open. Sun drying the fruit usually takes several days of placing the fruit outside in high temperatures, though it must be brought in at night. Sometimes it is best to pasteurize the fruit to kill insect eggs, which can be done by exposing it to very low temperatures or higher temperatures than used to dry the fruit. What Are the Best Tips for Canning Preserves? What Are the Pros and Cons of Oven Canning?